All the talented designers featured on my Bountiful Blog Tour were once complete strangers to me. Through Instagram and networking I've connected with sewist that share my love of fabric and creating to become friends. I feel a deep connection to each and everyone of them and my heart is bursting from the time, effort, and love they've given to their projects made from my fabric designs. This is the second week of my blog tour. To see the first week recap, visit the Bountiful Blog Tour Week 1 Recap page for more amazing makes. Bountiful is my newest fabric collection for Art Gallery Fabrics that celebrates the beauty and natural resources of the vast countryside in America's Midwest. 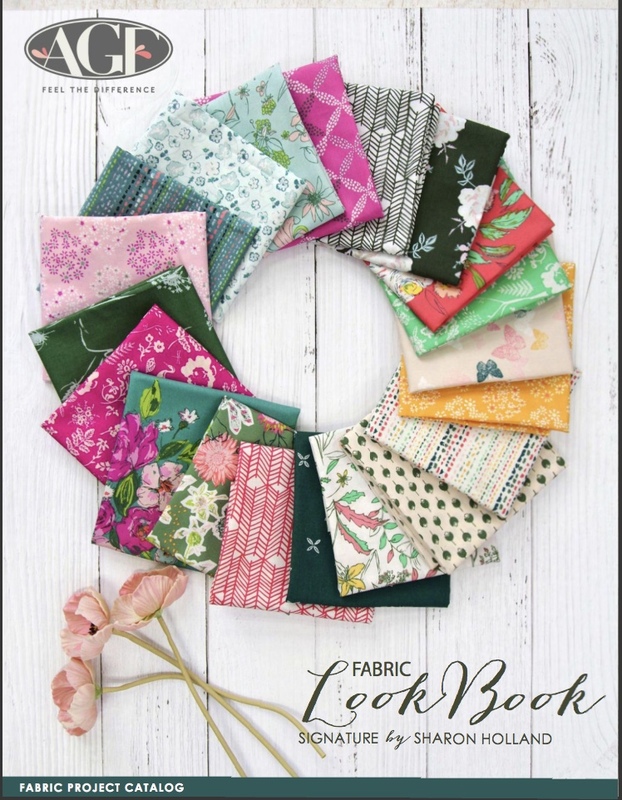 You can find a full resource list of shops carrying my fabrics on the Shop Fabrics page on this blog. Silvia Sutters of A Stranger View started off our second week with adorable dresses for her daughters from Haymow Early and Abundant Galvanize knits. The Bountiful collection has five knit prints and AGF knits are soft and thick, making them perfect for children's (or adult) clothing. Silvia's girls look summer ready and so cute! Thank you Silvia for being part of my tour! 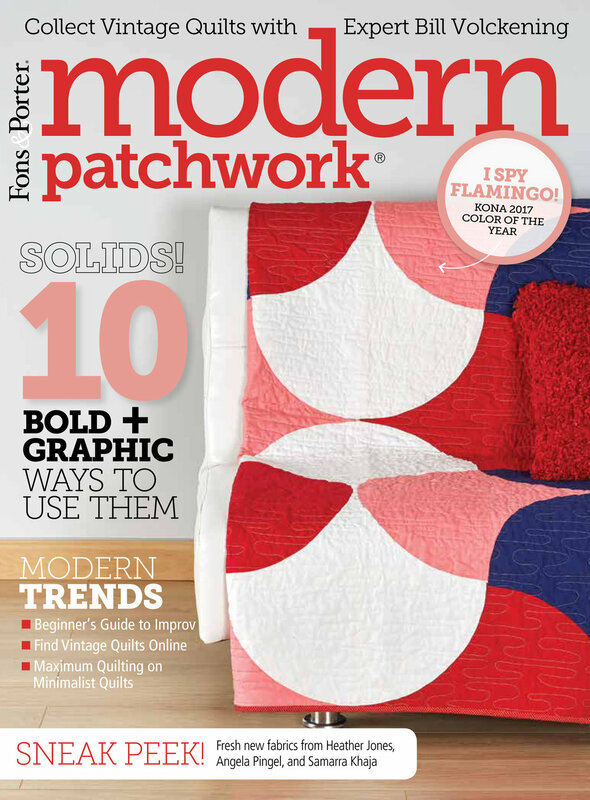 To read all about what pattern she used and learn more about this fabulous modern quilter, visit Silvia's blog. Elina Temmes is the perfect example of meeting someone through social media. Elina lives in Finland and I swear we are soul mates--at least in how we love low-volume fabrics and in our love of quilt making. Her stunning Tartan Field quilt (just one of the many makes for this tour) was inspired by the Tartan Field print in the Bountiful collection. I'm a huge fan of her intricate work, thank you so much for being part of my tour (and life) Elina! Take a look at all the pieces Elina's made for the tour, by visiting her Instagram feed @ElinaTemmes. Kim Niedzwiecki is a friend I actually met in person before becoming fast IG friends. 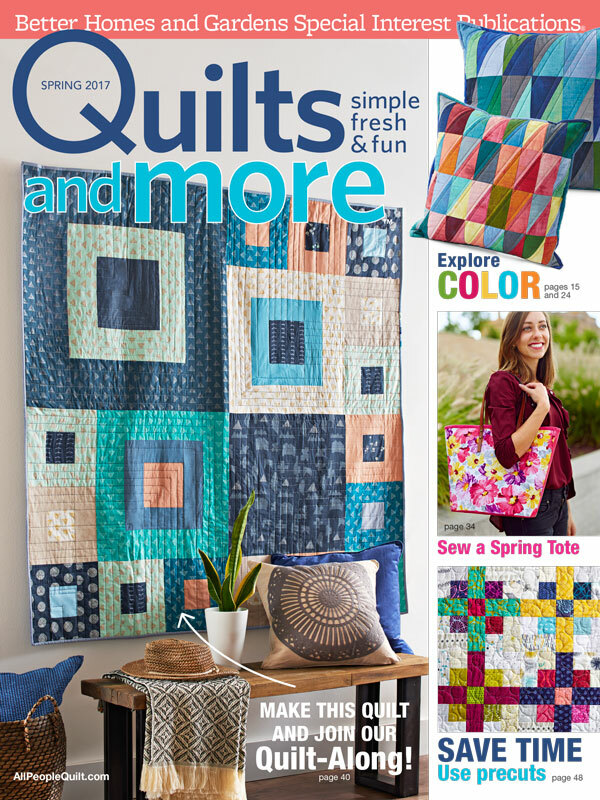 I met the vivacious Go Go Kim at Quilt Market when she worked for Aurifil Threads and have had another occasion last summer to meet up and share many laughs and stories. Kim made this fast and fun quilt for her granddaughter using all 20 prints from the Bountiful collection. 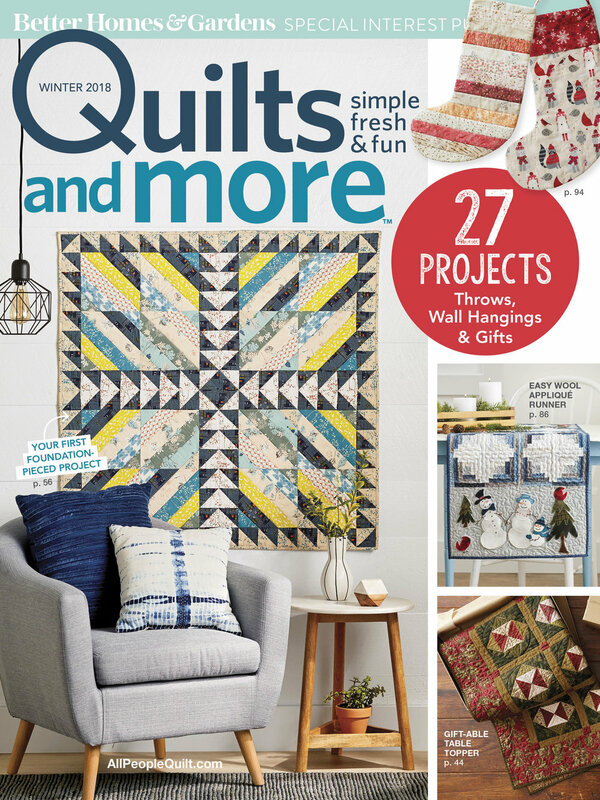 Read more about her quilt and the free bib pattern she made from scraps on her blog--I know you'll just love her as much as I do! Another blog tour maker I've had the pleasure of meeting in person is extremely talented Katie Skoog of The Simple Life Company. Katie's not only the owner of a children's clothing fabric company but designs the patterns and sews many of the samples herself! I don't know where she gets the energy and also raise her beautiful little girls. Katie has made these darling dresses from Vine Umbra knit (left) on her Isla dress and quilting cottons Perennial Renewal Prairie Crimson for the popular Molly dress (right). If you have little girls in your life that would love a handmade wardrobe, check out all the patterns on Katie's site! On day 10/15 for our three week tour, Cindy Wiens of Live a Colorfullife wowed everyone with her Bountiful Breeze quilt. 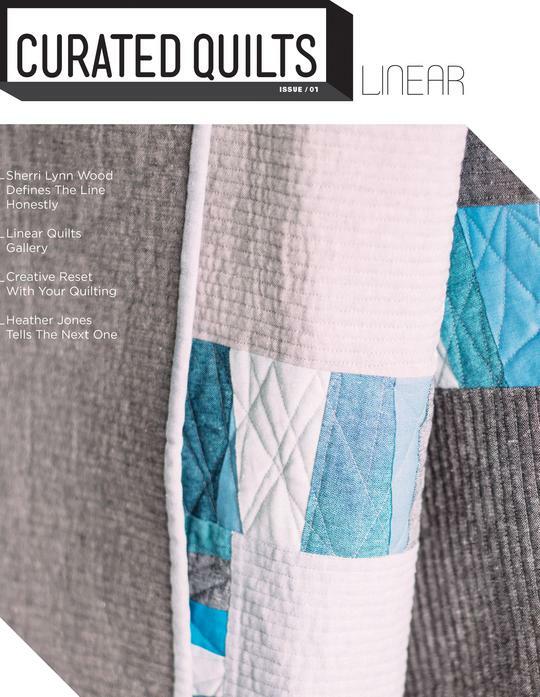 Cindy's an exceptional quilt designer and her make for this tour is a print version of her Delta Breeze quilt pattern originally made in solids. 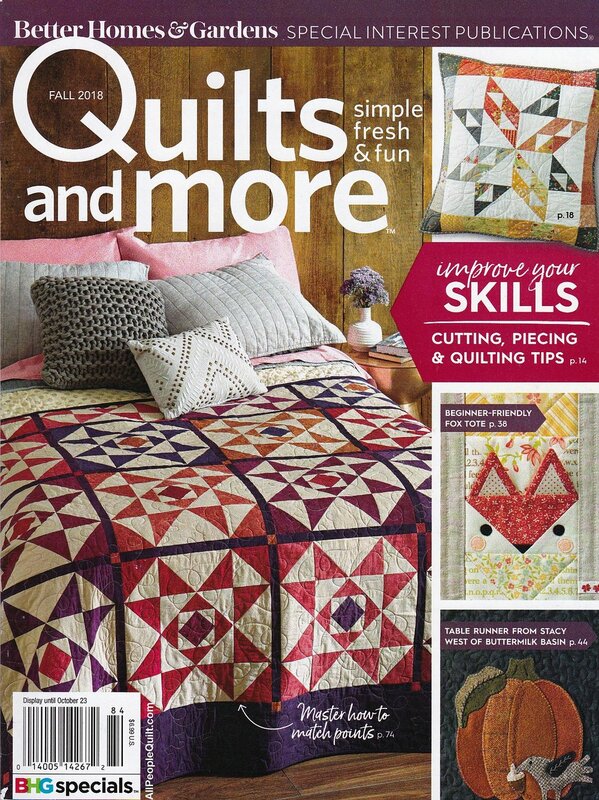 Visit Cindy's blog to find out more about this stunning quilt, the machine quilter who stitched the beautiful Baptist Fan variation quilting, and see a side-by-side of this versatile quilt design next to the solid version. The Art Gallery Fabrics team has been busy this week photographing and preparing the Bountiful Fabrics Lookbook. 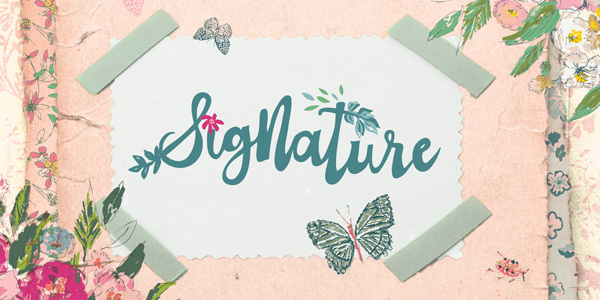 As we all anxiously await it's release, here's a quick project to celebrate spring courtesy of AGF. Learn how to make these sweet Fabric Flowers with this fun video tutorial. Follow along as next week we wrap up the Bountiful Blog Tour with six more talented designers.